Korean government agencies will work together in tackling artificial heart vessel supply issues in the wake of US company W.L. Gore’s withdrawal from the country in 2017, the Ministry of Food and Drug Safety said Sunday. The Drug Ministry, together with the Ministry of Welfare, estimates the issue will be resolved within this month, given that authorities will pay a visit to Gore establishments in the US for talks as early as this week. 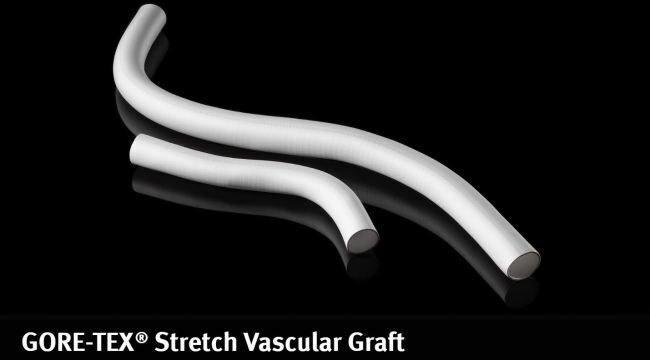 Artificial vessels, or “stretch” vascular grafts, by Gore had been a key product for surgeries relevant to cardiovascular diseases here in Korea, especially for infants and children born with congenital heart malformations. Gore withdrew from business here in October 2017, citing the comparatively cheap prices at which it was selling products here and potential problems that could arise with businesses in other countries. Gore has reportedly been willing to continue to supply artificial vessels that are unavailable by other suppliers in Korea. The Korean Society for Thoracic and Cardiovascular Surgery argues that for infant surgeries, artificial vessels from Gore are indispensable, but bureaucratic complications have stalled the procedures. A petition to Cheong Wa Dae for children whose lives depend on the supply of artificial vessels, which begun March 1, has so far gathered over 13,000 signatures. The Welfare Ministry in Korea, working together with the Drug Ministry, has recently announced a move to aid in price issues with insurance policies.